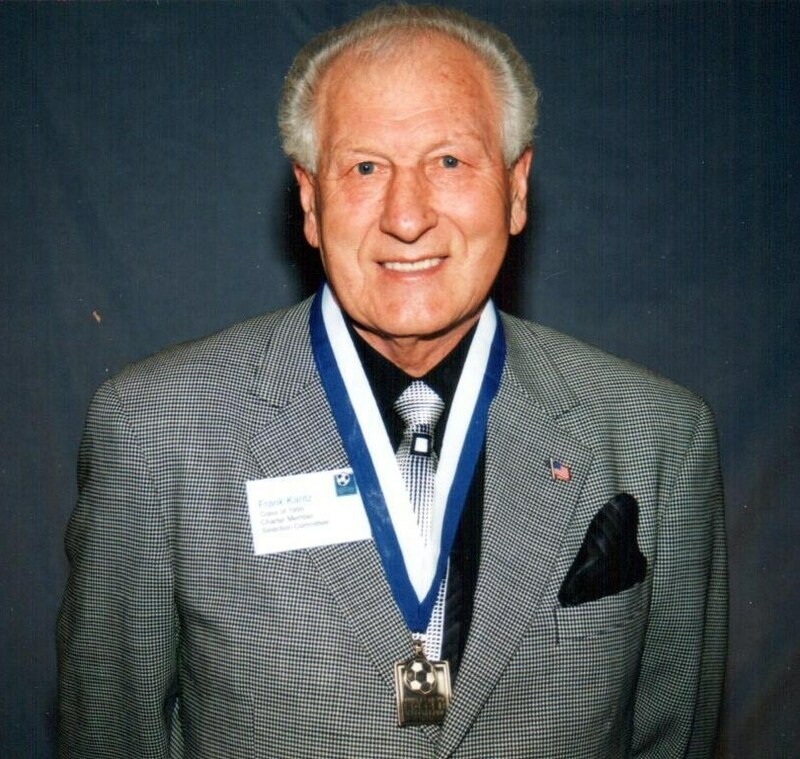 Speed, strength and determination made him the premier center halfback in Connecticut amateur soccer during the 1960s. Captained the Hartord Italian-American Stars AC to numerous League and State Cup titles. 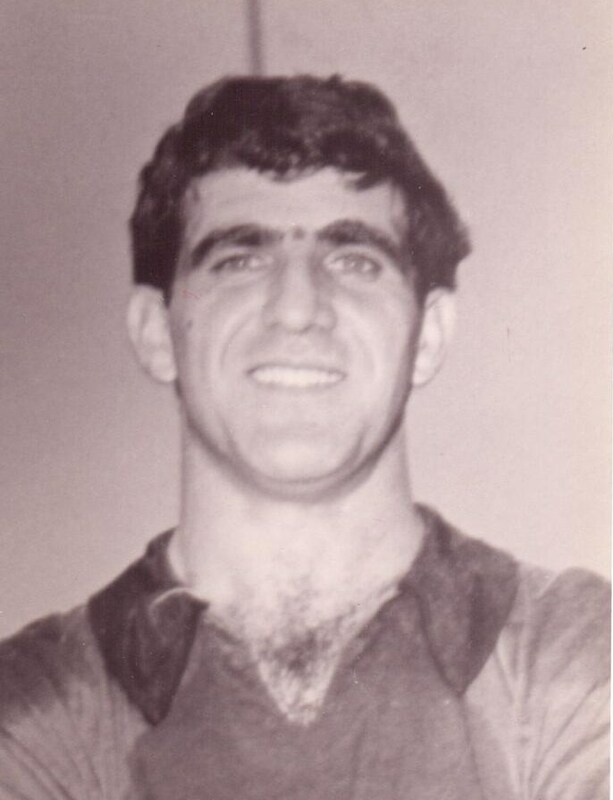 Key player on Satrs' 1961 team that reached the US National Amateur Cup final, and Stars' 1967 US National Amatuer Cup CHampionship team. Made frequent appearances with State Select Teams including matches against touring professional teams from Europe and South America. Longtime youth and amateur soccer administrator. Organized Hartford Celtic SC (later known as Newington Chiefs) of National Soccer League in Connecticut in 1966, after arriving form Scotland. NSLC VP and Discipline Chairman. Founded Farmington Soccer Club in 1970. Helped found Connecticut Junior Soccer Association (CJSA). Vice President 1970-1978. 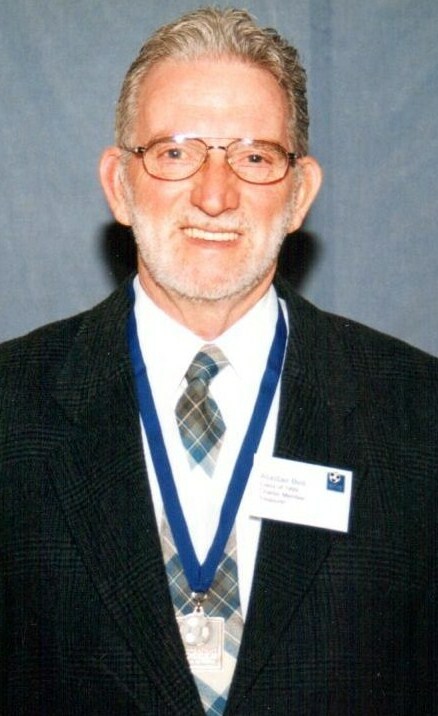 Select Team Director and State Cup CHairman 1971-1978. Treasurer 1978-1981, and President 1981-1989. 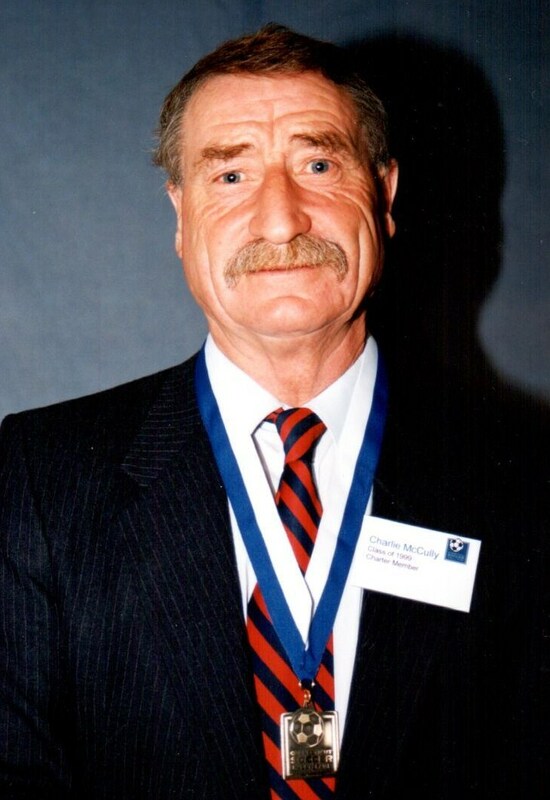 CSSA President 1987-present. Member of USSF International Games and Member Credentials Committee. USSF National Hall of Fame Inductee. Signed first contract with Racing SC at age 15 in native Argentina. Led NY Amerinian SC to league title and named league MVP in 1947. Played with Hispano Club of Am. Prof. League. Made frequent appearances with US National Team in the 1950s. Scores twice vs Haiti in 1954 World Cup qualifying match. Frequent all-star with The Swiss SC and Brookhatten Galicia in NY. Played and coaches Bridgeport City of NSLC. Assistant Coach at Southern Connecticut State University, Yale and University of Bridgeport. Head Coach of Yale Women 1976-1979. 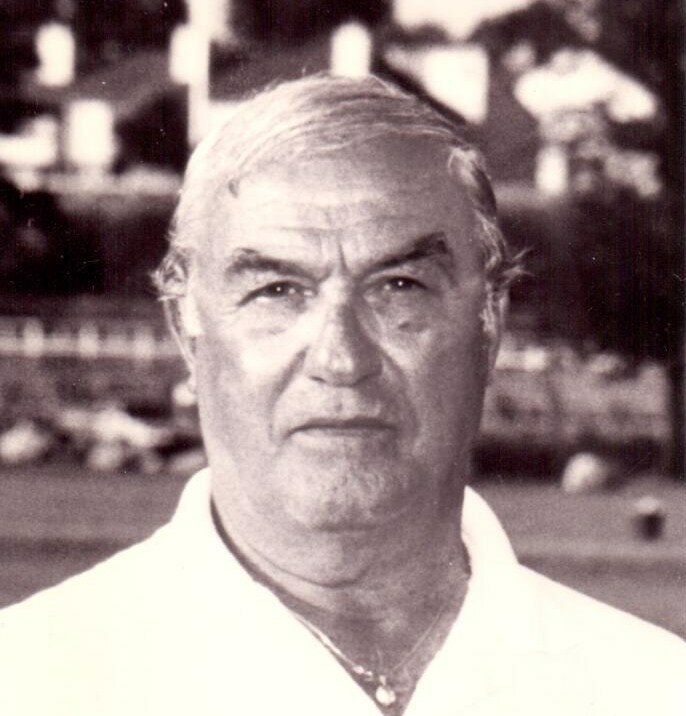 Coaches Bridgeport Vasco daGama to five titles (1974-1980). ODP Regional Coach and Connecticut Premier Coach. Named to Fairfield Country Sports Commission Hall of Fame in April, 2015. Founded men's soccer program at Southern Connecticut State University. Head Coach 1968-1989. Overall record of 227-94-31. Reached 14 NCAA Division II Tournaments, 8 Final Fours, and won 1987 Division II National Championship. 1982, 1983 NSCAA National Coach of the Year. Former USSF Regional Coach and CJSA Boys' ODP Director. All-American Selection at the University of Bridgeport. Played in top amateur and semi-pro leagues in CT and NY. Outstanding official. Referees and NCAA Division III title match. 1993 Souther Connecticut State University Sports Hall of Fame Inductee. Sunil rose from the ranks of Connecticut youth soccer to current position of U.S. Soccer President elected in 2006 and re-elected in 2010. Sunil has more than 30 years of experience at all levels of soccer in the United States and has helped the sport rise to new heights. A native of Allahabad, India, has played an important role in the development of U.S. Soccer since the early 1980's in Connecticut and has been intimately involved in the rise of the U.S. National Teams to prominence. He continues his mission of improving soccer in the United States by taking an active approach on improving the structure and development of the sport in the country, while also reaching out to boraden the organization's relationships within the international community. He held the position of Major League Soccer's Deputy Commissioner from its launch until 1999, was President of Kraft Soccer Properties until 2011 and remains a special advisor to The Kraft Sports Group and the Kraft Family. He served as the U.S. Soccer's Executive Vice President from 2000 to 2006 and has held numerous other positions including Managing Director of National Teams, Chairman of the International Games Committee, Chairman of the Technical Committee and committee member for the 1994 FIFA World Cup. He was the first Managing Director of U.S. Soccer's Project 2010. Chairman of both U.S. Cup 1992 and 1993 that prepared the federation for the upcoming 1994 FIFA World Cup. He served on the Board of Directors of FIFA Women's World Cup USA 1999 and 2003. He is a member of the Board for the U.S. Soccer Federation, the CONCACAF Executive Committee and represents U.S. Soccer as Chairman of CONCACAF National Team Competitions Committee. He served on the FIFA Confederations Cup Committee, the Strategic Committee, and currently (2012) serves on the FIFA Ticketing Sub-committee. He also serves of FIFA's Task Force Football 2013 and was named to the newly formed Independent Goverance Committee. He balances his academic workas a highly regarded instructor in the Economic Department at Columbia University with his numerous responsibilites with the sport worldwide. Played in narive Hungary, Austria, East Germand and West Germany before coming to the US in 1951. Outstanding player with clubs including German-Hunngarians of NY German-Am. League. Played for Hartford Ogniwo, Hartford. Italian-Am. Stars and N.B. Falcons of National Soccer League of CT in 1950s. Held USSF National Referee Badge 1966-1976. Refereed hundreds of State and National Cup matches, dozens of international matches including teams from Germany, Brazil, Italy and France. Retired in 1996 after 40 years as USSF referee. Longtime Referee Assessor and CSSA Discipline Chairman. Talented forward. Played with Hartord Ogniwo and led New Britain Falcons to several State, League and Cup titles in the 1960s. Payed professionally in England and the Orient - including 1951 Malaysian Champion Singapore Team. Member of 1955 US Open Cup Championship Eintrach Sport Club of NY German-American League. 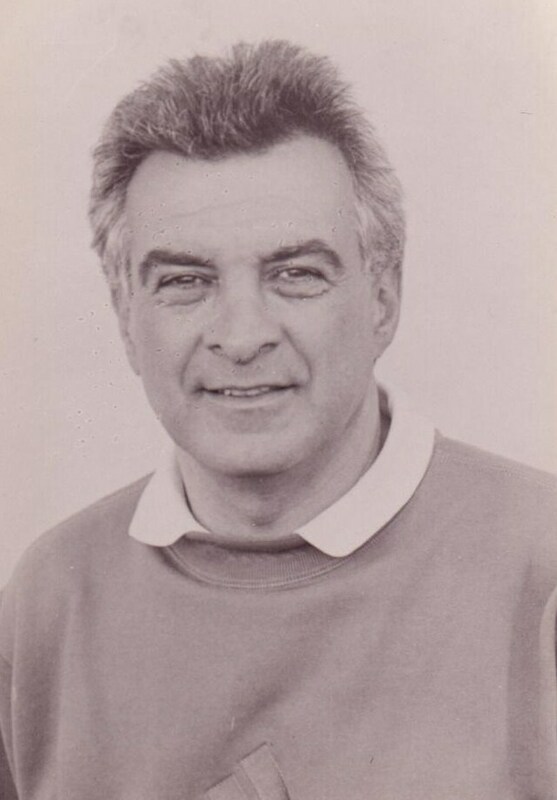 Retired in 1992 after 35 seasons as Head Men's Soccer Coach at Worcester Polytechnic Institute. Overall record 240-160-42. His teams reached 4 NCAA and 2 ECAC Divsion III Tournaments. USSF National Hall of Fame Inductee. 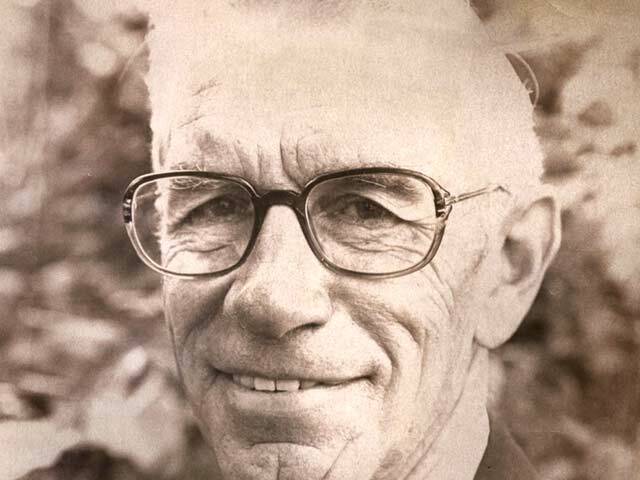 Involvement in soccer spanned more than 50 years, as a players, manager, administrator and newspaer writer. Goalkeeper with Freja Athletic Club of West Hartford, before WWII. Played with Springfield Swedish Sports Club, Boston Swedish FC and Providence Vikings. Coach and Manager of Hartford Scandia AC of National Soccer League of CT. Service as administrator began with CSSA in 1947. Served as longtime CSSA Secretary. Also served in NSLC leadership and in several positions with CJSA. Covered soccer for The Hartford Times, Hartford Courant and New Britain Herald. Outstanding high school soccer coach and collegiate referee. Won state title at Ellsworth High School in South Windsor, CT. 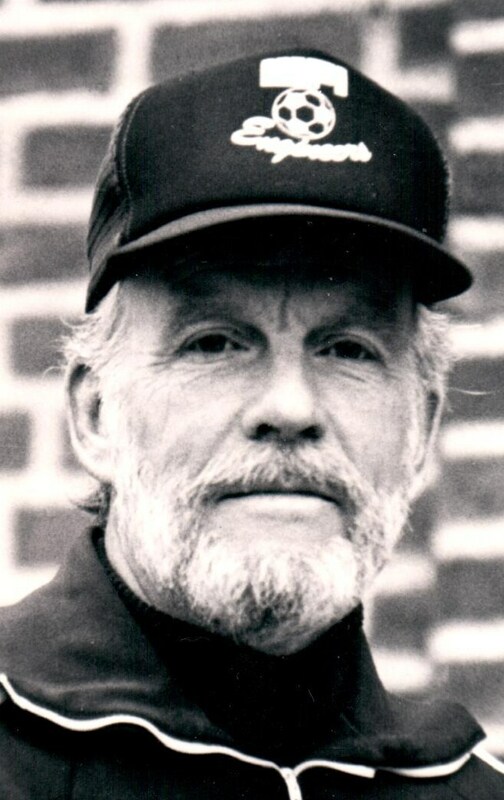 Founded soccer program at Staples High School, Westport, CT where his team won 314 games, seven state championships and division championships every year he coached. Twice named National High School Coach of the Year. Instrumental in development of youth soccer in Westport, CT and the state. Helped form New England Chapter of the Inter-Collegiate Soccer Officials Assocation. Staples High School soccer field named in his honor in 1998. Native of Motherwell, Scotland. Captained Scottish youth teams against England Wales at age 17. Played for Stirling Albion in Scottish First Division. Standout midfielder who climbed from ranks of CT Amateur soccer to play in NASL, ASL, MISL and captain the U.S. National team. Played for Hartford Bicentennials, New York Cosmos and Washington Diplomats in NASL. Played for Rhode Island Oceaneers and Connecticut Wildcats in ASL. Played for and coached Hartford Hellions in MISL. Played for U.S. National Team during 1970s. 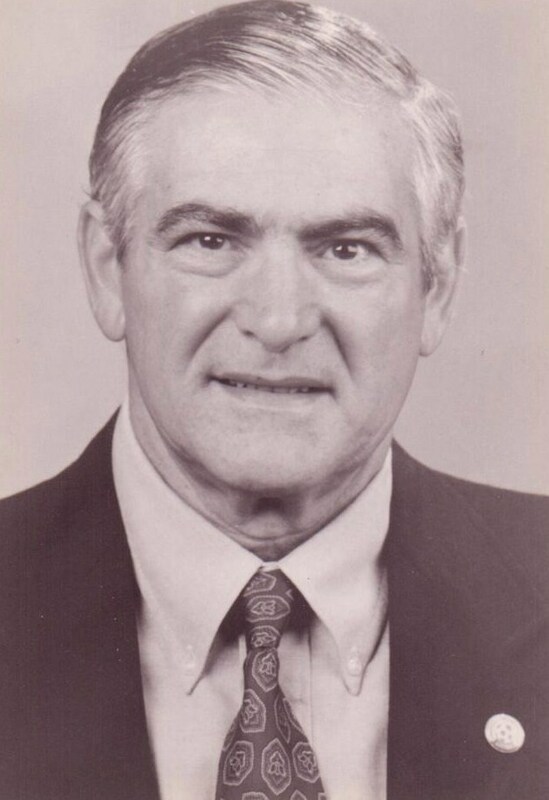 Won more than 400 games during his coaching career at Middlebury College (1958-1968) and the University of Connecticut (1968-1996). Led the UCONN men to national stature. Reached the NCAA Division I Tournament 16 times and 3 Final Fours. His 1981 team won 1981 NCAA Division 1 National CHampionship. Won 3 Big East Titles adn the Sampson Trophy 9 times. Named NE Coach of the Year 4 times and Big East Coach of the Year twice. Nearly 96% of his UCONN players earned their degrees. 25 of his UCONN players named All American. 30 of his players went on to play professional soccer. 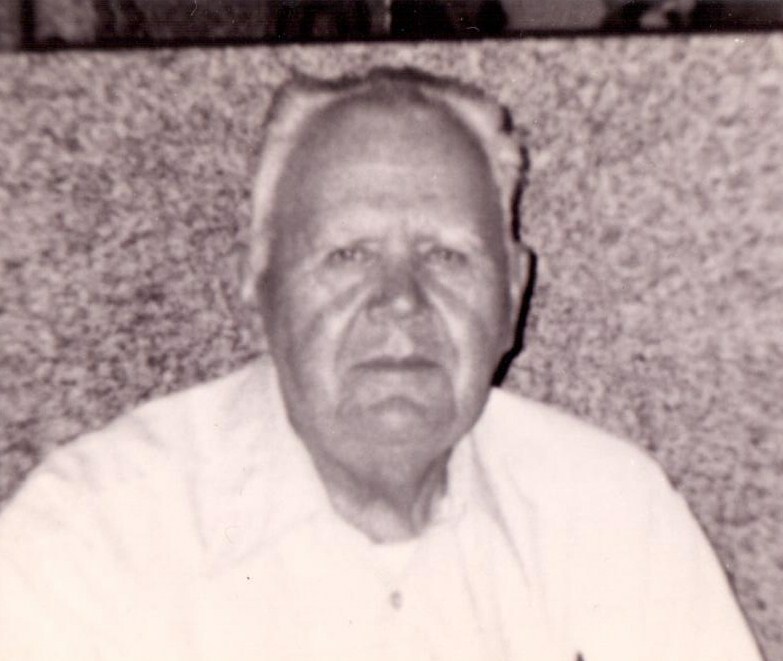 Founder and past director of the Mansfield Junior Soccer Association. CJSA founder and past president. CSSA past president. UCONN soccer stadium named in his honor in 1997. World Class Referee. Officiated in Connecticut Soccer League, Connecticut Junior Soccer Association and Connecticut State Soccer Association 1970-1986. Worked as a linesman and referee in NASL and ASL. Refereed NASL final matches in 1978, 1982 and 1984. Attained FIFA Referee status in 1977. Officiated 150 international matches including 1978, 1982 and 1986 World Cup CONCACAF qualifying matches, 1980 and 1984 Olympic qualifying matches and 1984 Olympic Soccer Tournament, as well as 1982 and 1986 World Cup finals. Inducted into the US Soccer Hall of Fame as first winner of the Colin Jose Media Award, 2004. Veteran soccer writer for The Hartford Courant, The West Hartford News, NY Newsday, The Sporting News and The CHronicle of Willimantic. Has covered more than 2000 soccer matches. Covered CIAC, US Youth and NCAA Cahmpionships, CJSA, CSL, US Open Cup, US Amateur Cup, high school and college soccer. Covered professional soccer since 1958 including ASL, NASL,MISL, MLS, A-League and USISL. Attended 1976 and 1996 Olympic soccer, four FIFA World Youth Cups and three FIFA Women's World Cup. Has written about 12 World Cups and attended 1990, 1994, 1998 and 2002. Worked 1994 and 1998 World Cups for ABC/ESPN. 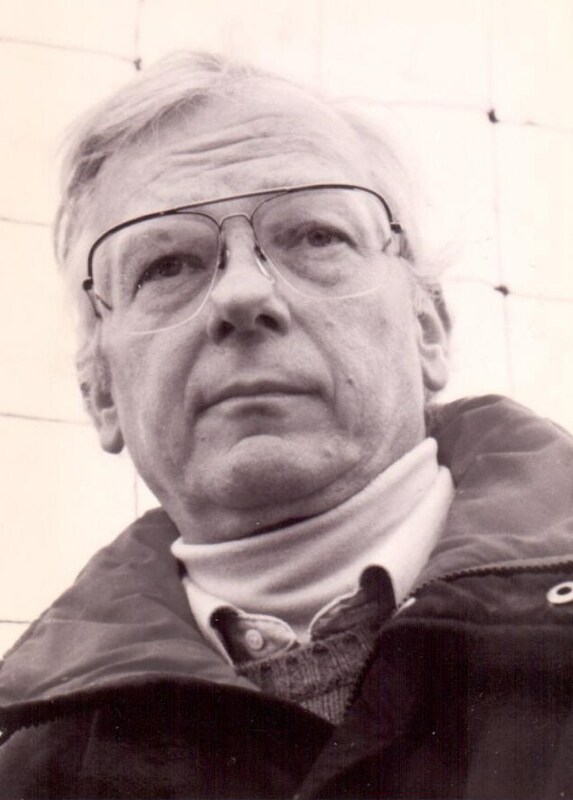 Commentator for ESPN, CPTV and cable coverage of NASL and Italian League matches in the 1980s when soccer was emerging as a television sport in the USA. Researcher for ESPN International. Retired from The Courant in 2004 and has continued working for The Chronicle, where his coverage of UCONN men's and women's soccer as well as the international game continues.